Are You an OCR Freak? Mud. Barbed Wire. Fire Pits. Ropes… you'd rather be in the heat of OCR competition with hundreds of others than sitting in an office. You've been bitten by the OCR bug, and now you're hooked. You're one of US, YOU ARE AN OCR FREAK. 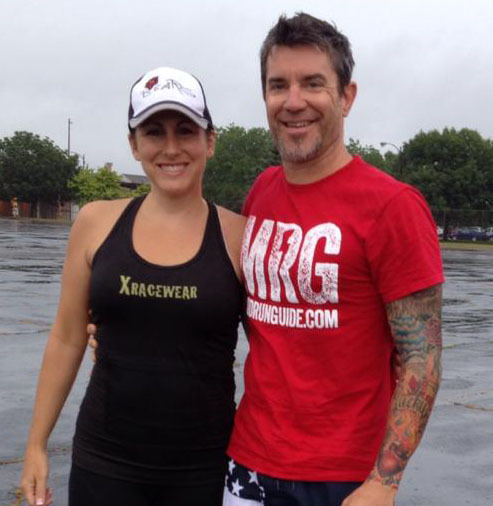 Join us and over a hundred new members – featuring OCR amateurs, elites, professionals, and race founders! Meet new training partners, accumulate points and advance to higher levels of OCR Freak-iness, use your new private discussion area, get access to industry insiders, apply for the OCR Freaks Race Team, get race & gear discounts, and so much more! 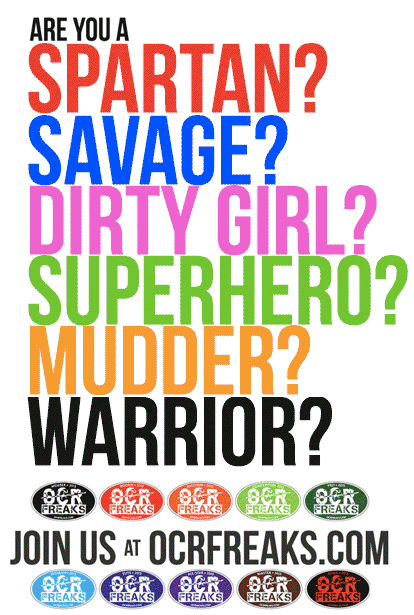 Click Here and join the growing team of OCR Freaks – we've been waiting for you!